Apple announced their new MacBook Air yesterday along with their new range of iPads and now we have a hands on video of the device from The Verge. The video below gives us a look at the design of the new MacBook Air with it larger display and slimmer bezels and also some of its features. 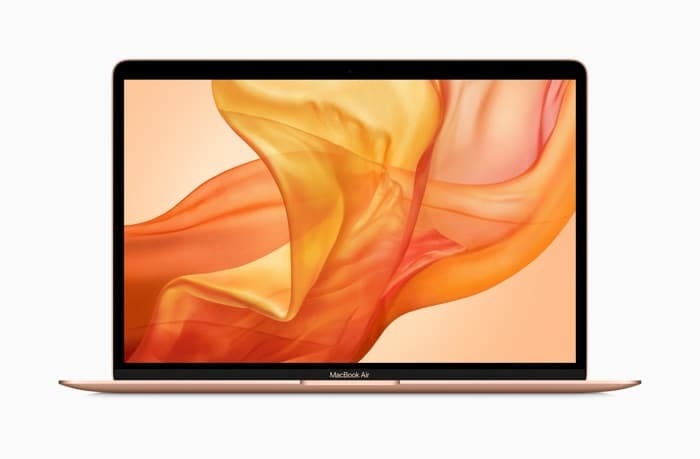 Apple’s new MacBook Air comes with a 13 inch display and it features the latest Intel processors and it comes with Apple’s Touch ID built in and also features an Apple T2 Security Chip. Pricing for this new MacBook starts at $1,199and it is now available to pre-order and it will go on sale next week.